Is there a Halo on PC? It’s been a very quiet few years for fans of the Halo series on PC, with only a couple of major announcements and releases in the past decade: Halo Wars 2 and the reveal of Halo Infinite. Unfortunately, PC gamers looking to play any of the entries in the main series will be disappointed with what’s on offer, but there’s still hope for Halo games on PC. For starters, Halo Infinite has been confirmed for Windows 10, so even though we don’t have a Halo Infinite release date we do know that the next Halo is coming to PC. In addition to this, it’s also rumoured that Microsoft is bringing Halo: The Master Chief Collection to PC, so the future is looking up for PC Halo fans. What about the state of Halo on PC right now, though? Can you play the first Halo on computer? And how many Halo games are on PC? To help you suss out the scene we’ve assembled a handy FAQ for Halo PC fans looking to get their fix of Master Chief sooner rather than later. Is there a Halo for PC? The next Halo game is coming to PC, but if you’re looking for something you can play right now then your only options are the Halo Wars games. You can buy the first Halo Wars on Steam or the Microsoft Store, while Halo Wars 2 can only be bought from the latter. However, there are some other options depending on how eager you are. The easiest is to get the Halo 5: Forge Bundle, which is free from the Microsoft Store. This gives you access to the Forge map editor for Halo 5 – intended for Xbox owners – Which has a custom match feature, allowing you to play Halo 5 multiplayer maps on PC with your friends. Another option is to figure out a way of getting Halo 2 to run on Windows 10. The Windows Vista version of Halo 2 can still be bought from Amazon, so if you can work out how to make it compatible with a modern PC then you can legally play a main-series Halo game on PC. If you’re prepared to do some digging through forums and get your hands dirty, then it’s an option. Is Halo free on PC? We’ve gone over the fact that you can’t get Halo on computer, but it’s worth reiterating that you can get the Halo app and Halo 5: Forge Bundle for free on PC. It’s also very unlikely that Microsoft will release Halo 6 for free when it does arrive on PC. Will the next Halo be on PC? 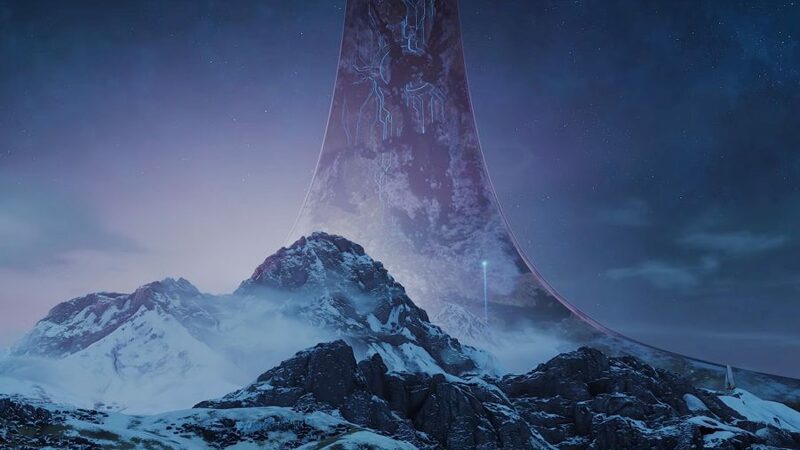 So, will Halo Infinite be on PC? Yes the next Halo game will be coming to PC! 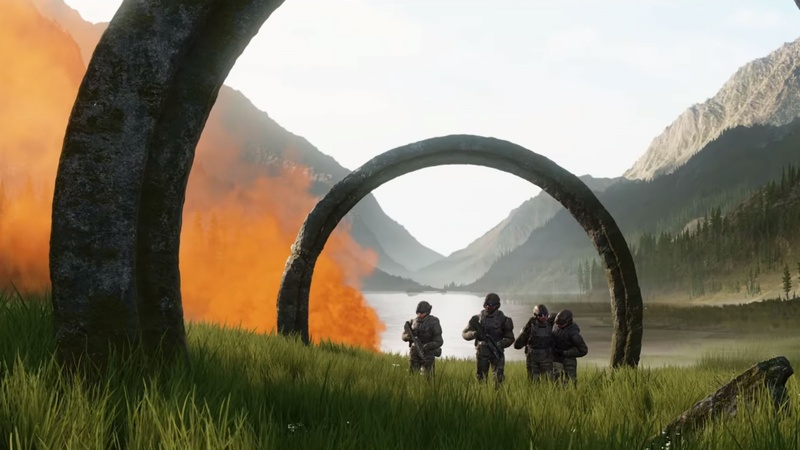 Halo Infinite was confirmed for Microsoft Windows during its reveal trailer. Better still, according to a recent interview with 343 boss Bonnie Ross we’ll be able to see a bit more of it at E3 2019. How many Halo games are on PC? It depends how you want to count it, but in terms of main entries to the Halo series, there are no Halo games available to download on PC right now. However, if you include spin-offs and older versions that can still be played – PC wizardry allowing – then there are six Halo games on PC. This list includes a VR game, the Halo Wars game, the Forge, and a couple of games designed for touch controls. So there you have it. Everything you need to know about Halo PC, both now and for the future. While the scene looks a little bleak right now for PC gamers, at least it seems like the next two Halo games will be making it to our beloved platform.